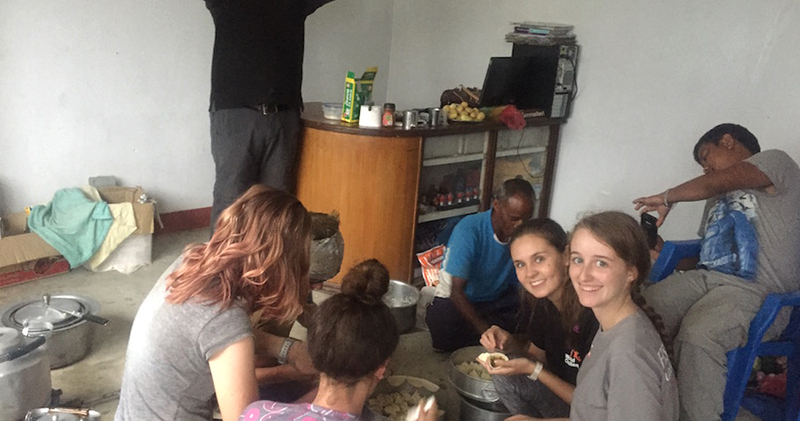 If someone is looking for community project in Nepal, School Volunteering is the best way to adapt to local cultural activities. Nepal is a multi-cultural country. It has more than one hundred twenty cast, different cast and community have unique custom and tradition. As you get involved in the community project, locals will welcome you warmly and traditionally by offering Khada (holy silk scarf) and seasonal colorful flowers. 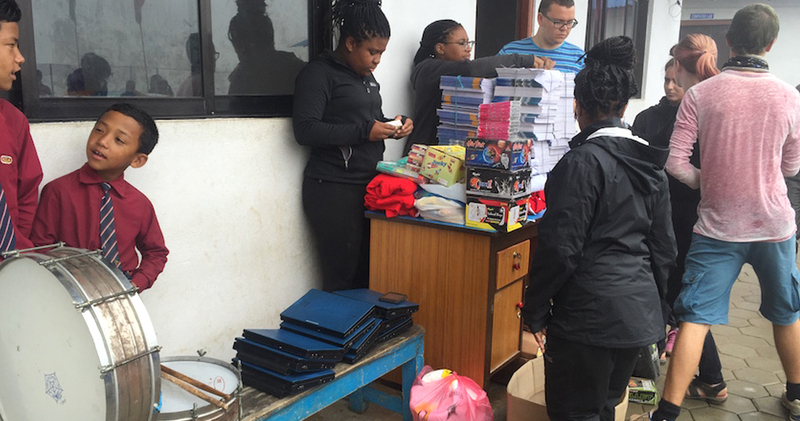 Furthermore, while engaging in the community project you get involved in several activities including teaching in school, playing games with kids, physical contribution to develop school’s infrastructures and taking adult literacy class in the community. Along with, it is great opportunity to interact with locals and one of the great experience is celebrating Nepalese festival with locals, for example Dashain, Tihar (Diwali/ Light festival) Lhosar (new year of Sherpa, Tamang, And Gurung) and Holi ( festival full of colors) etc. 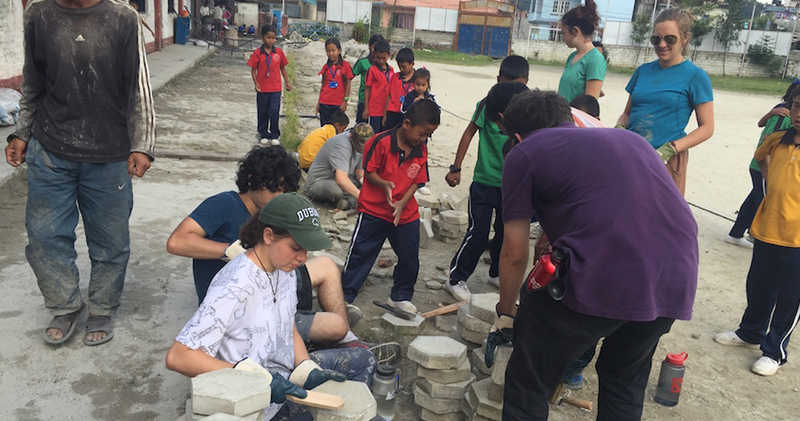 The community project is based around Kathmandu valley. Day 1 : Kathmandu 1350m. Day 2 : Kathmandu 1350m. Day 3 : Drive to Project site in Kathmandu 1350m. A project coordinator and camping equipment. Drinks, mineral water, lunch and dinner in Kathmandu. All expenses due to unavoidable events, personal illness, strike etc. 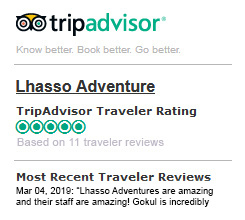 Lhasso Adventure’s representative will pick you up from Tribhuvan International Airport on your arrival in Kathmandu, Nepal and transport you to our hotel. You will have some down time to rest, have showers and eat. This evening you will meet our guides for a thorough briefing over our Community Engagement and School Project Trip itinerary. After breakfast will go half day sightseeing in world heritage places around Kathmandu. Afternoon preparation for project, such as purchasing paints, brushes, stationeries, sports, others materials cements, sand and bring them to the project sit. Day 3 Drive to Project site in Kathmandu 1350m. After breakfast drive to project site in a school approximately an hours and half. Frist you will be welcome by the School’s family, communities and introduction with the school’s staffs as well as school management team. Then project coordinator will take you around the project site to see the work and discus about project tasks and start. Carry on the same task, interact with locals. Carry on the same task, interact with locals and play games with kids. Today you have to finish your project, and clean tools and brushes, which next team can reuse again. It is rest and relaxing day in Kathmandu, if you missing to do something in Nepal before departures, this is the last moment to do it. 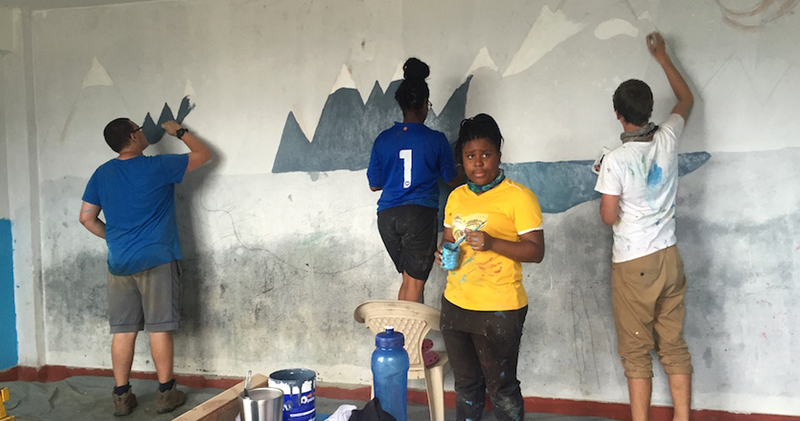 Today is the final day of your Community Engagement and School Project Trip. Our shuttle driver will come to your hotel 3 hours before your flight departure and deliver you to Tribhuvan International Airport. If you are remaining in Nepal, please let us know. 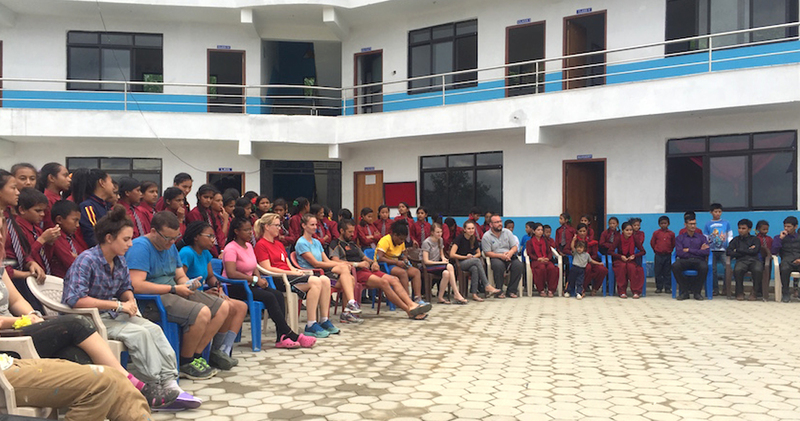 We will be delighted to arrange extra activities for you in Nepal.